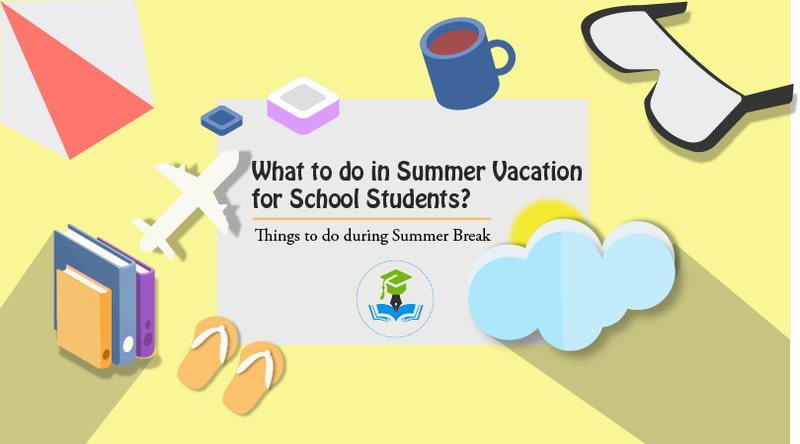 What to do in Summer Vacation for School Students? The 2-month long summer vacation for school students is a perfect opportunity for kids to participate in recreational activities, sports, pursue their interests and hobbies, develop new skills, attend summer learning programs, etc. 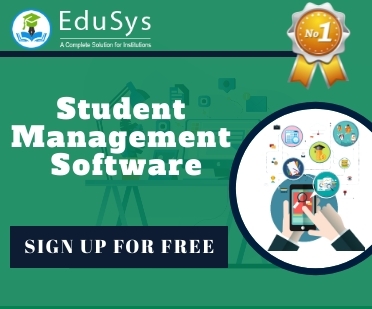 The summer vacation break is the time children look forward to for almost a year to relax and spend time playing and celebrating the end of another school academic year without worrying about homework, exams, and studies. Lately, kids are fixated on computers, television screens, mobile phones, and smart devices instead of spending the holidays productively. While the gadgets introduce kids to technology, they also tend to take away the resourceful time off the children’s hands. The time spent watching TV can be effectively utilized participating in outdoor games, afterschool programs, traveling, camping, and many other extra-curricular activities which enhance creativity, focus, confidence, leadership skills, and various other abilities. Creative Visual Arts: Drawing, Sculpting, Painting, Filmmaking, Photography, etc. Performing Arts: Singing, Acting, Dancing, Music, etc. Literature Arts: Plays, Poetry, Drama, Theatre, etc.